Pinterest has grown in popularity and is a wonderful way for building vast resources for your students. It is also a great opportunity to help students build their research skills. 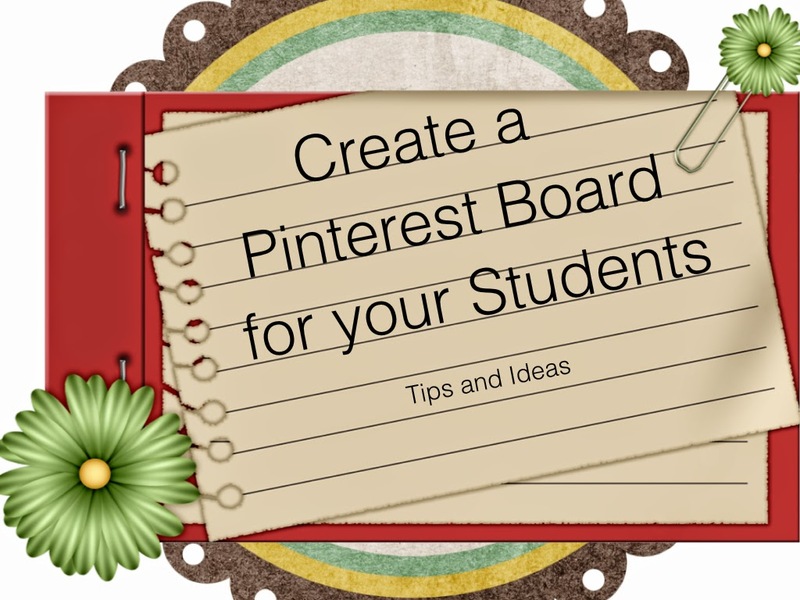 Be creative and think about how you can incorporate a Pinterest board in your lesson plan and simply provide a link to your students via your school blog or Edmodo platform. You could even create a group board and give them extra credit for pinning additional resources. Or, how about making it a digital bibliography lesson and have students create their own boards in support of their research project. Go for it, use your imagination and help your students build their understanding of research in our ever evolving digital age. Please feel free to follow my "Our World is a Classroom" board on Pinterest. 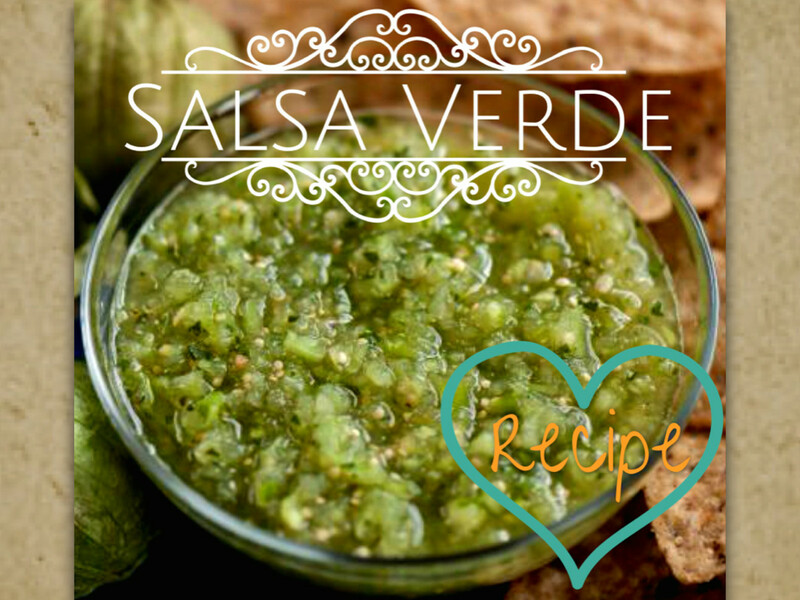 Follow Marisa Olivares's board Our World is a Classroom on Pinterest.